Bloody Nail Art! - Polish Etc. 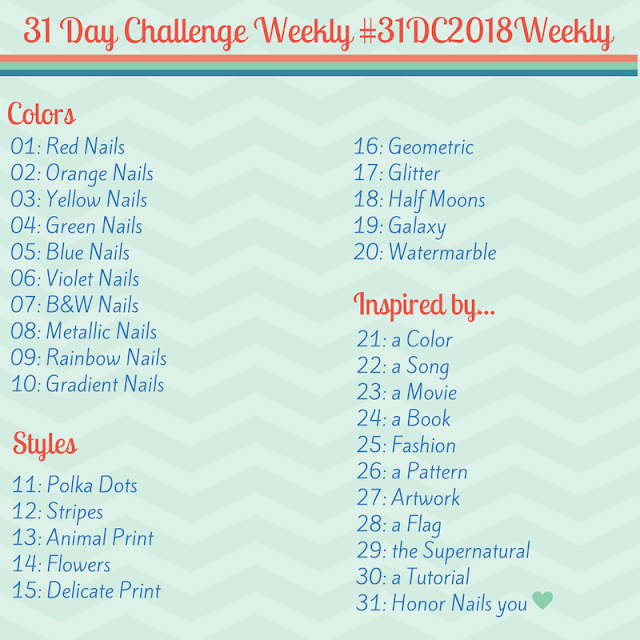 In celebration of my favorite TV show returning for the 5th season later tonight (Sunday 9pm) I've sponsored a giveaway of some great vampy colors. Today is your last chance to enter my giveaway! In addition to the end of my giveaway at midnight tonight I've got a bunch of great vampy swatches to show you today. To start here's some nail art I did with a vampire inspiration. I started with a clear base coat and one coat of Essie Mademoiselle. Then I used a blood red franken (which you will be seeing on its own in a couple of hours if you stay tuned) and did a very rough tip to the nails. Using a dotting tool (well the end of an old paintbrush) I started with a dot of red half way up the nail and then carefully dotted and dragged the polish down until it met the red tip. The trick with this mani is to make sure that it's uneven. Every "drip" of red needs to be different and every nail has to be different in order to create the imagery of dripping blood. Although I'm not entirely happy with how this turned out, I think it looks great for a first attempt at a drip manicure. I could do a tutorial of this if anyone is interested. Until then--stay tuned for more posts today!